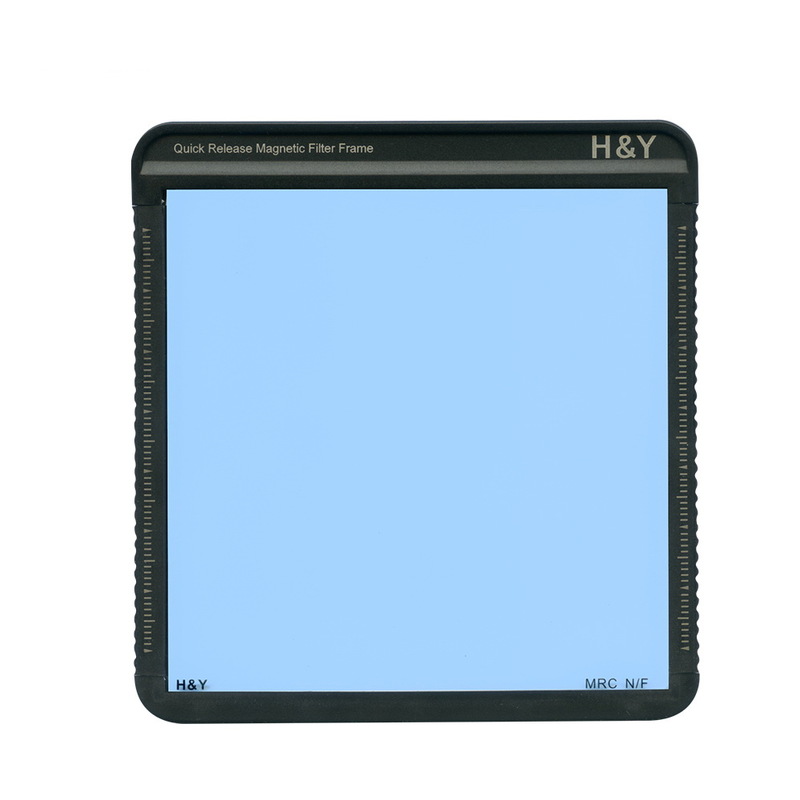 The 100 x 100mm K-Series PureNight Filter from H&Y Filters are designed to reduce the appearance of light pollution in images and video that include the night sky and illumination from artificial light sources. 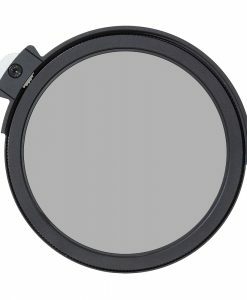 This effect can be obtained when this filter is used on a film camera system with daylight film installed, or on a digital camera system with its daylight white balance setting selected. Light pollution occurs in areas of the night sky that are above or near concentrated and intense sources of artificial light like cities. 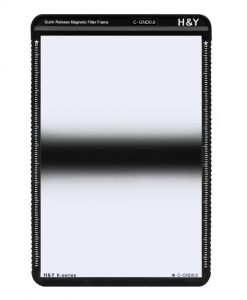 These light sources can include exterior and interior lamps for commercial or residential buildings, brightly lit advertising billboards, street lamps, as well as sports and entertainment venues. 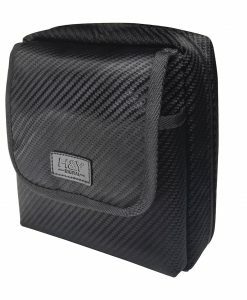 Together, they can result in a type of light pollution known as skyglow, where individual stars, the Milky Way, and other astronomical features in the night sky are obscured. 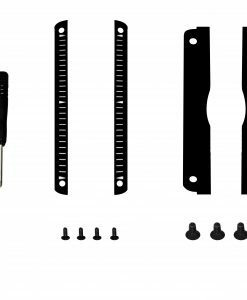 Additionally, artificial lights clustered together can become more difficult to individually discern. Light pollution from these “cluttered” sources can become a source of distraction within an image and can resemble overexposed areas of glare. 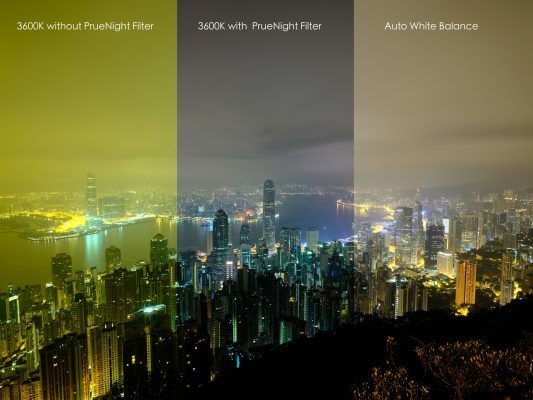 The 100 x 100mm K-Series PureNight Filter can improve the results of nighttime images by absorbing the yellow light from sodium-vapor lamps, mercury-vapor lamps, or low Color Rendering Index LED’s, common light sources within urban areas. 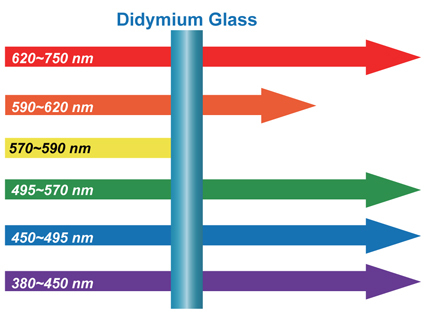 By preventing the dominant wavelengths of light associated with the colour of those lamps from being recorded, the visibility of astronomical objects is enhanced, and artificial light sources are more clearly defined with less glare and improved contrast. 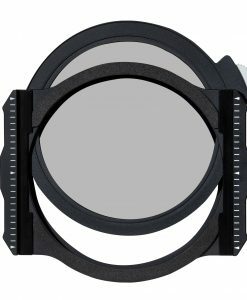 This 100 x 100mm K-Series PureNight Filter is constructed from high quality optical glass for clarity and colour fidelity. 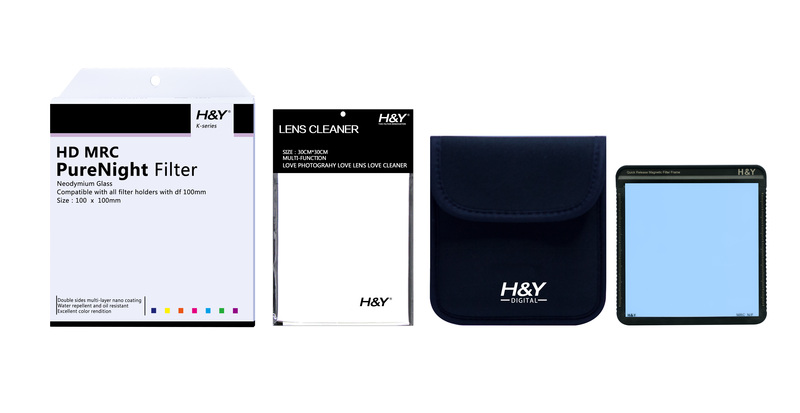 Each side of this filter includes eight layers of anti-reflective coating to prevent internal ghosting and reflections as well as an anti-smear, nano coating for an improved beading effect when in contact with water or oil for greater cleaning efficiency. 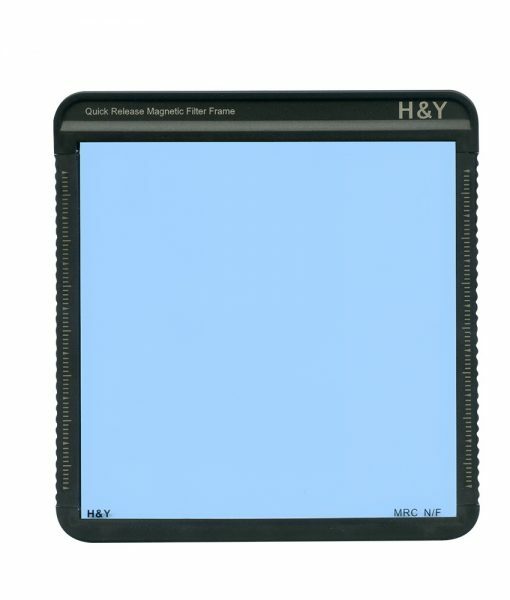 The 100 x 100mm K-Series PureNight Filter is pre-installed into a H&Y Filters 100 x 100mm Quick Release Magnetic Filter Frame. 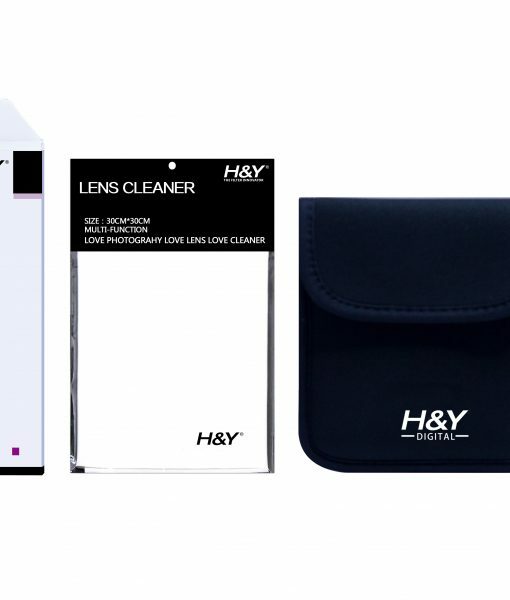 for use with an H&Y Filters 100mm K-Series Filter Holder. 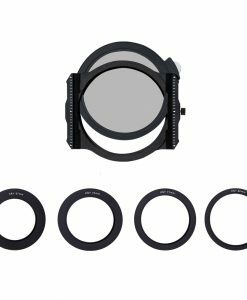 The 100mm K-Series Filter Holder system makes it super quick and easy to place the filter in front of the lens and combine with other filters in the system. 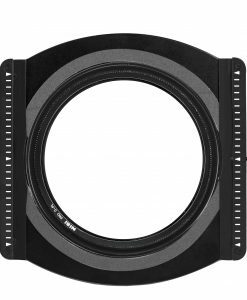 While in use, this Quick Release Magnetic Filter Frame also serves as an extra layer of protection to the edges of the 100 x 100mm K-Series PureNight Filter, enhancing that filter’s rigidity and promoting sharp results by helping to ensure that the filter remains flat. 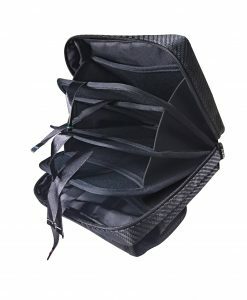 A filter pouch for storage and transport, as well as a microfiber cleaning cloth for filter maintenance, are also provided.